A truck driver races a train to the West Coast in an attempt to determine which method of transportation is faster. An unexpected speeding freight train ploughs into the film crew, a camera assistant is struck and killed by the locomotive. The film's director is subsequently charged with criminal trespass and involuntary manslaughter. 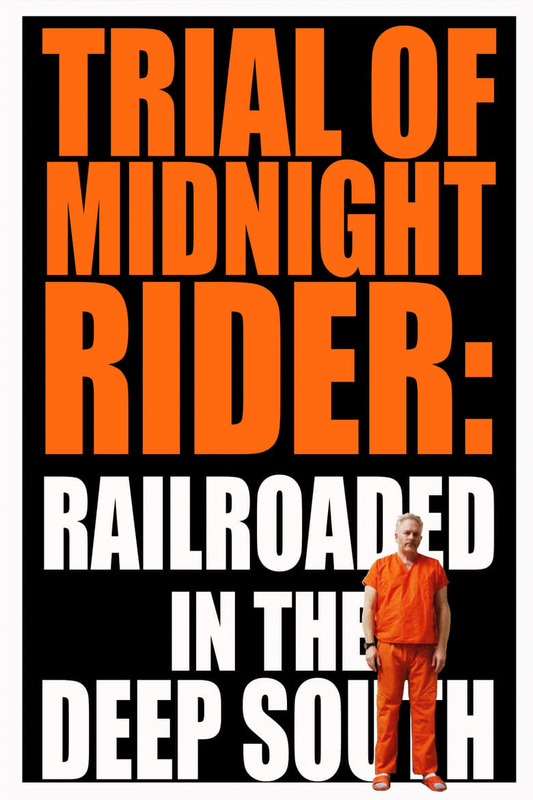 An Australian crime author starts to dig and an exhaustive three-year investigation ensues, uncovering shocking new evidence of cover up, collusion and corruption. 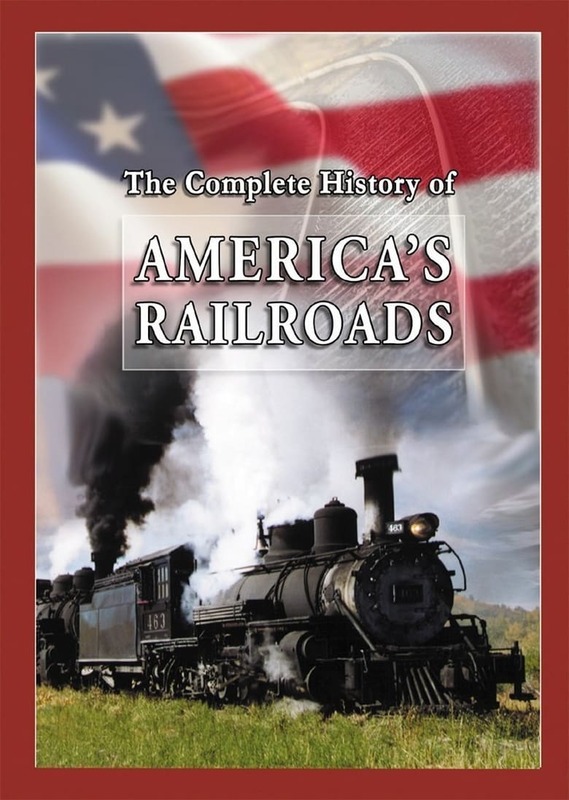 No matter what your age you'll love watching this impressive and comprehensive story of the development of railroading in America. Rail enthusiasts as well as history buffs, teachers and home schoolers, plus kids of all ages will appreciate this magnificent rail adventure covering live action historic operating railroads, rare photos of drawings and valuable memorabilia, and live action re-enactments. Featuring spectacular cinematography and an inspiring musical score, this Award-Winning four part DVD covers over one-hundred years of railroading evolution. Outlaw gangs are plundering the freight lines that bring supplies into Yellow Creek. The only thing that will save the town is the insurance money on the freight, but the outlaws are looking to steal that also. 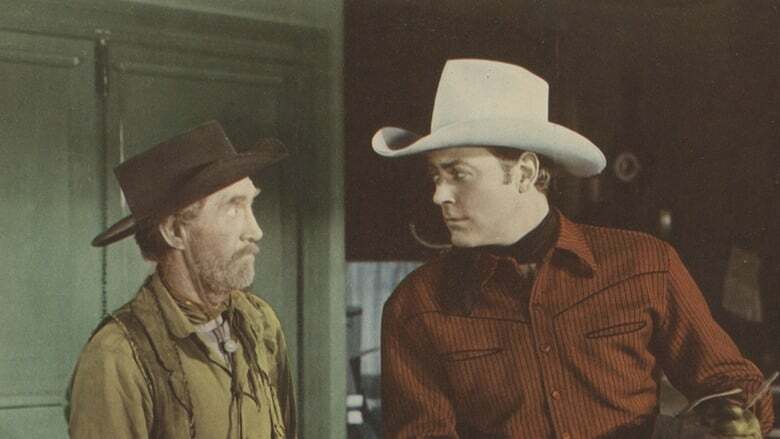 Lane comes to town as the best man for the wedding of Tom and Judy, but it will be up to him to find the outlaw boss.